Muamba 'shows signs of improvement' Jump to media player Footballer Fabrice Muamba is "showing signs of improvement", a joint statement from Barts and The London NHS Trust and Bolton Wanderers Football Club has said. The BBC's James Pearce reports from the London Chest Hospital, where the player is being treated. 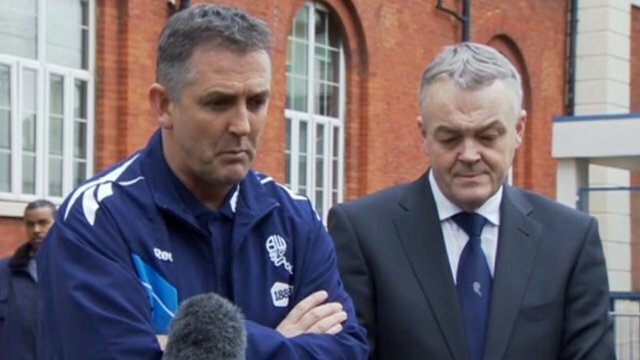 Support for Muamba 'incredible' Jump to media player Bolton manager Owen Coyle has spoken about the support being shown for the critically ill Fabrice Muamba, who collapsed during a match on Saturday afternoon. 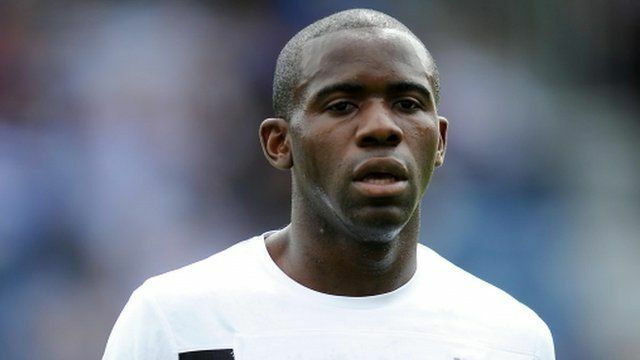 Footballer Fabrice Muamba is "showing signs of improvement", a joint statement from Barts and The London NHS Trust and Bolton Wanderers Football Club has said. The BBC's James Pearce reports from the London Chest Hospital, where the player is being treated.